With over twenty years experience building on behalf of our clients. Domestic: New homes, Multi-unit developments & Townhouses and Commercial: Warehouse Construction & Factories. These apartment style units have been designed for maximum efficiency. 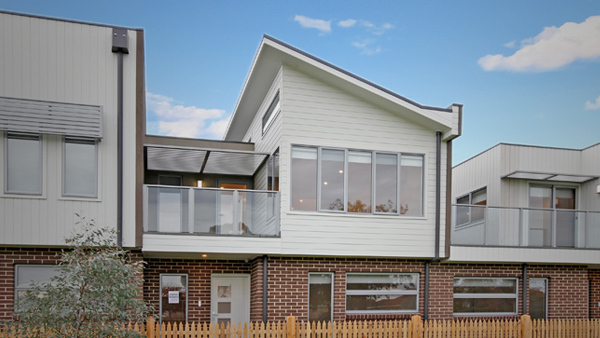 Five units in total, three share the ground floor, while a spacious two accommodate the top level. Each contains a relatively spacious courtyard while maintaining privacy. An intelligent solution for small space lots that can’t fit independent units. 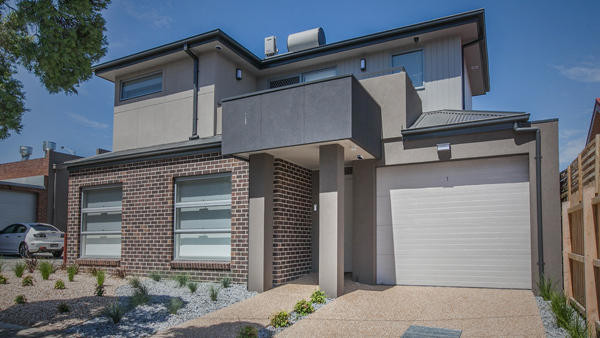 Integrate modern living and stylish design with a double storey reverse living option. The living areas are located upstairs, while downstairs accommodate the sleeping quarters. You can enjoy views whilst cooking or laze about in the entertaining areas or hide away in your private sanctuary downstairs. Reversed living is the way to go, and are super energy efficient. 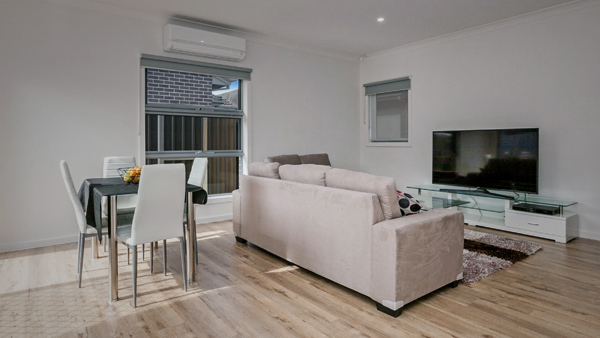 Single storey units are a perfect way to get into the property market. The are ideal for single and/or couples who have a demanding lifestyle and prefer low maintenance home duties. These single storey dwellings are fitted out with modern amenities, contemporary colour schemes and surprisingly are generous in space.